As the heads of most municipal parking operations (and the consultants who work with them) know, implementing even the slightest change to a municipal parking program can be difficult, to say the least. 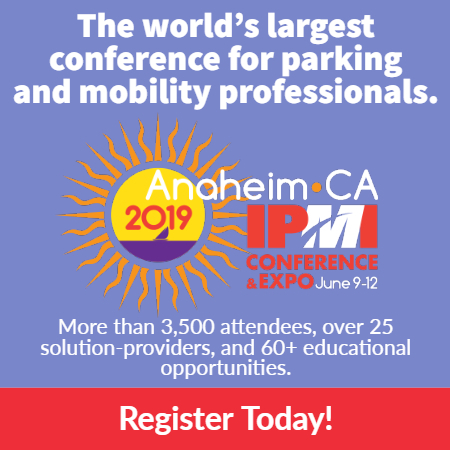 From a lack of political will to a lack of available funding, municipal parking operations often face multiple hurdles when trying to adapt to the changing needs of their municipalities and users. While not a silver bullet, community participation in the process of developing and vetting proposed operational, technology, or rate changes can significantly improve the chances that at least some measure of change will occur. In addition to asking for public comment at city council or other public meetings, those in charge of municipal parking operations should solicit input directly from merchant groups, large property owners, civic organizations, and other stakeholders on a regular basis; this can be done in person, during community events, through online surveys, via social media, or a combination of channels. Allowing the ultimate users of the parking system to feel invested in the process of change will serve to bolster the argument that change needs to occur. Eric Haggett is an associate/senior planner with DESMAN.